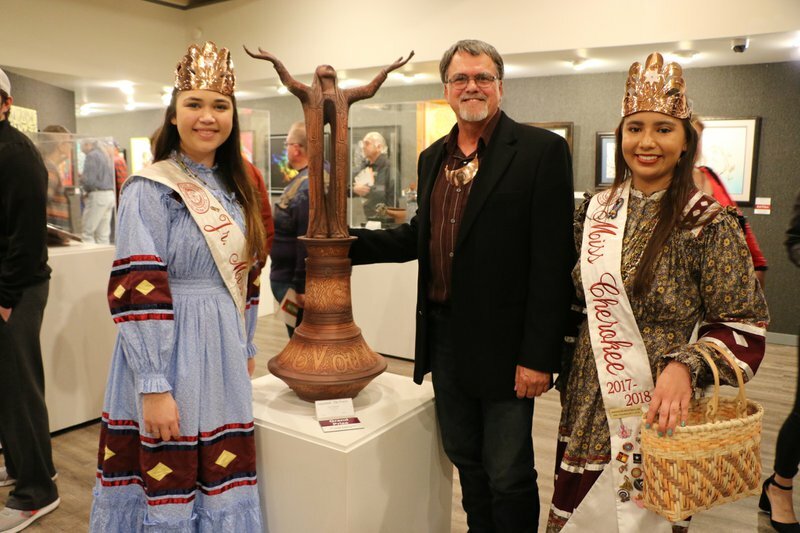 The annual Trail of Tears Art Show, held on the grounds of the Cherokee Heritage Center in Tahlequah, presents authentic Native American art in one of Oklahoma's oldest art shows. Artists compete for more than $15,000 in the following categories: painting, sculpture, pottery, basketry, graphics, jewelry and miniatures. 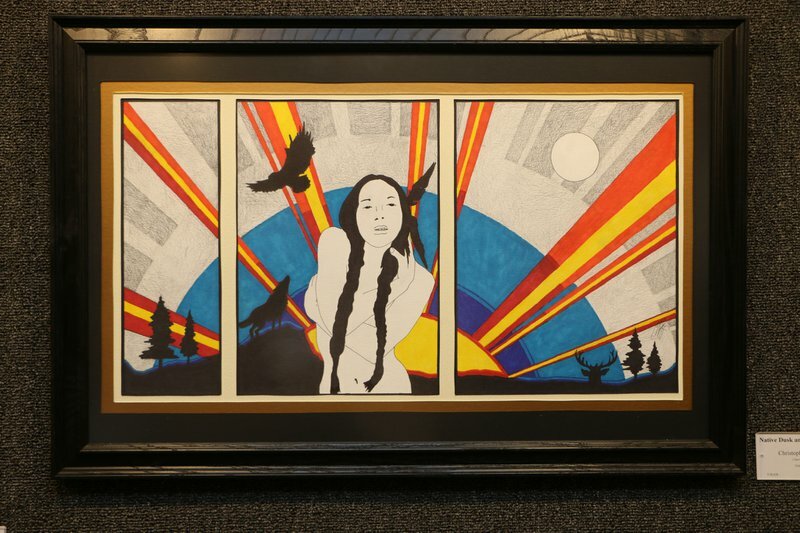 Open to artists from all federally recognized Native American tribes, the Trail of Tears Art Show displays a wide range of creativity and artistic style. 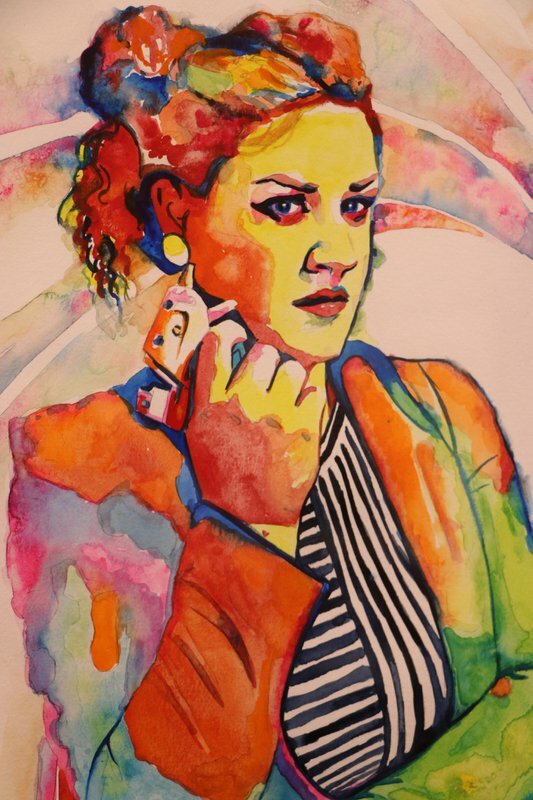 This diverse art show attracts artists, art dealers and visitors from across the nation. 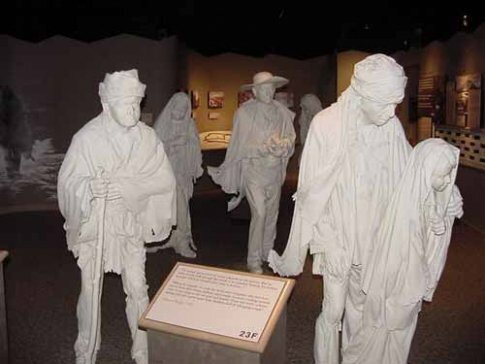 One of the most prestigious multi-tribal art shows in the country, the Trail of Tears Art Show began in 1972 with the intent to create a venue where diverse art forms can be used to exhibit American Indian heritage within the Cherokee Nation. 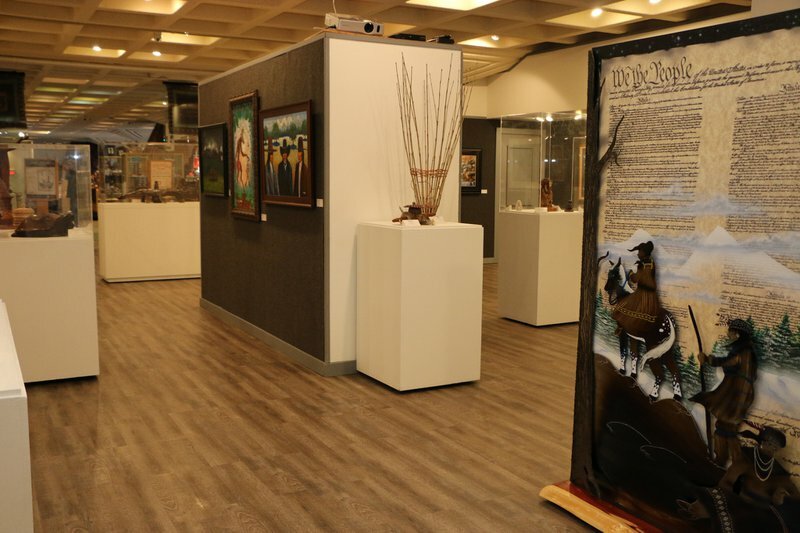 Initiated before the completion of the Cherokee Heritage Center, the art show was first held in the rain shelter of the Tsa-La-Gi Amphitheater. In 1975, it became the first major exhibition in the present museum. 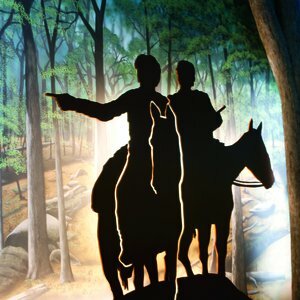 Peruse this year's Trail of Tears Art Show and view categories that historically have included basketry, pottery, graphics, sculpture, miniatures and the annual "Trail of Tears" theme. An awards reception will be held on April 5 from 6-8 pm at CHC to recognize honorees in each category. The reception is open to the public and free to attend. 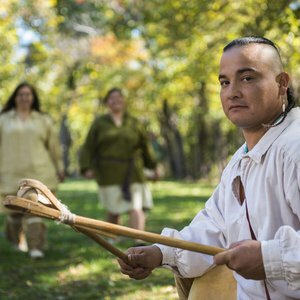 Located six miles south of downtown Tahlequah. Take Hwy 62 to Park Hill, turn east on Willis Rd. Follow Willis Rd to S Keeler Dr.